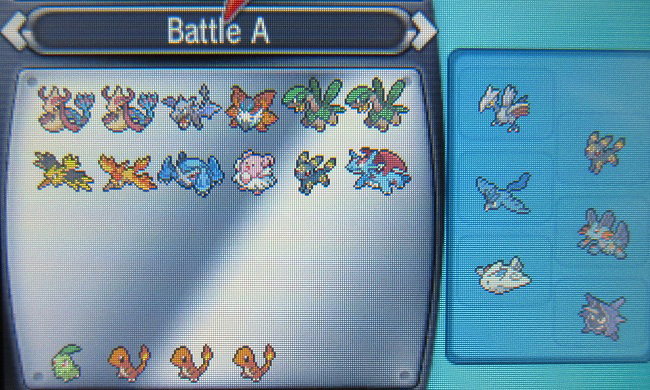 So Pokémon Bank has finally been released, and I've finished transferring my pool of trained Pokémon to X and Y without much issue. You'll need to use the Pokémon Transporter to import all your old Pokémon from old B/W or B2/W2 games into the Pokémon Bank before withdrawing them into your new X/Y game. Pokémon Bank appears to readily accept all legitimate creatures, regardless of whether they have been altered through editors such as PokeGen or Pokesav. As long as all stats, abilities and meet conditions are legal, your Pokémon will happily pass through the filter into your X and Y games. If for some reason there is a legality problem with a certain Pokémon, that individual will simply be left behind in your old game when you attempt to transfer your Box across to Pokémon Bank. There seems to be no penalty for this occurring at all, and rightly so as many Pokémon would have been traded many times from questionable sources before ending up in your game. 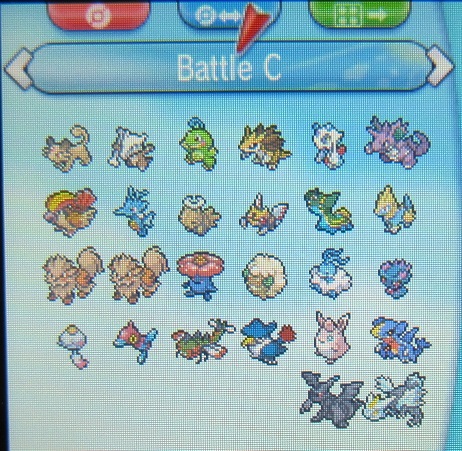 If any of your Pokémon are left behind, simply move them out of Box 1 and don't try to transport them again. As for the Pokémon Bank system itself, I found it to be a little clumsy to use but it still does everything you need it to. 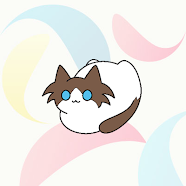 For example, upon using the system for the first time, my 3DS temporarily lost connection with the internet while saving and all my Box organisation was for nothing. 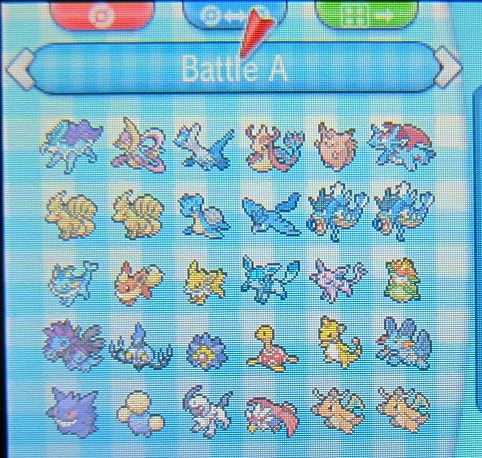 I would suggest that the most efficient way to use Pokémon Bank would be to organise all your Pokémon in your existing X and Y games first before moving entire Boxes at a time into Pokémon Bank. 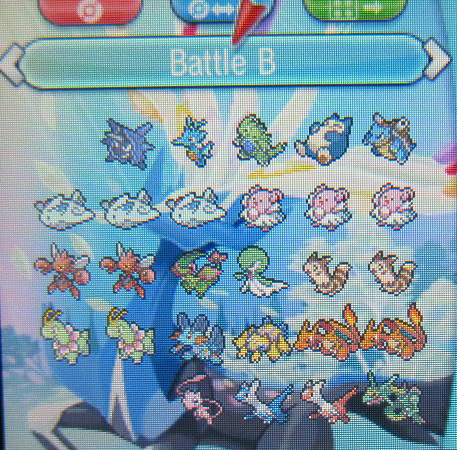 Remember that you have to empty out your Transporter Box after each migration session from your B/W or B2/W2 DS games before you try transporting more into Pokémon Bank. You will also need to pick up your BP or PokéMiles in your X/Y game after each transport session as well, otherwise you will miss out on collecting them. Apparently, any Pokémon you leave in the Bank after the trial period expires will be deleted if you do not buy a yearly subscription once the free trial has ended. Be sure to do all your transporting and organising before the end date if you don't plan on paying the annual fee. 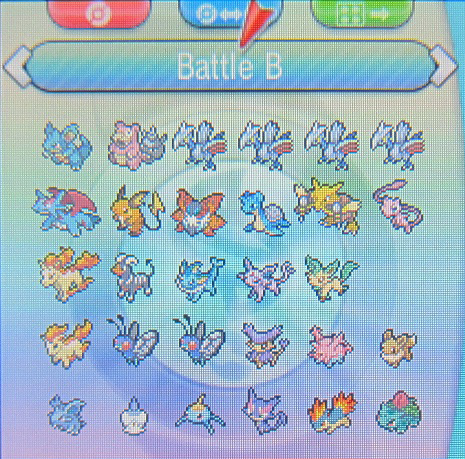 Pictured throughout this post are some of the Pokémon I managed to move over to my X game through the Pokémon Transporter. 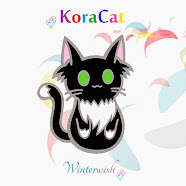 Some of my favourites have also been described below. 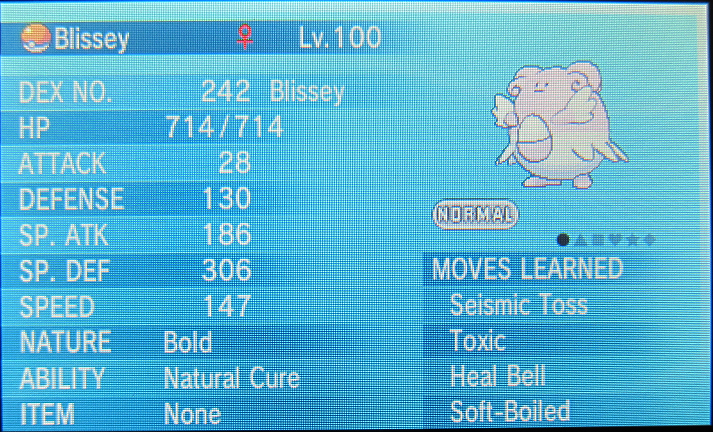 The all important Pokémon you need to bring over to X/Y is a 6V Ditto. Preferably transport a whole bunch of 6V Ditto and create your own Nature Bank. 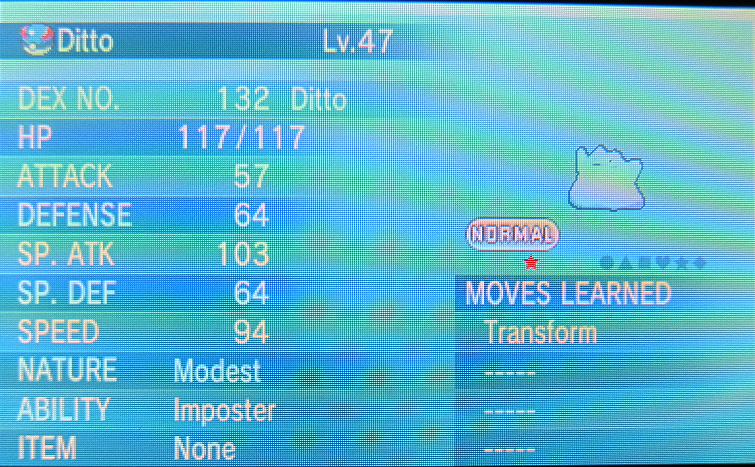 If you don't have access to PokeGen or a similar program, ask someone online to trade you a 6V Ditto. 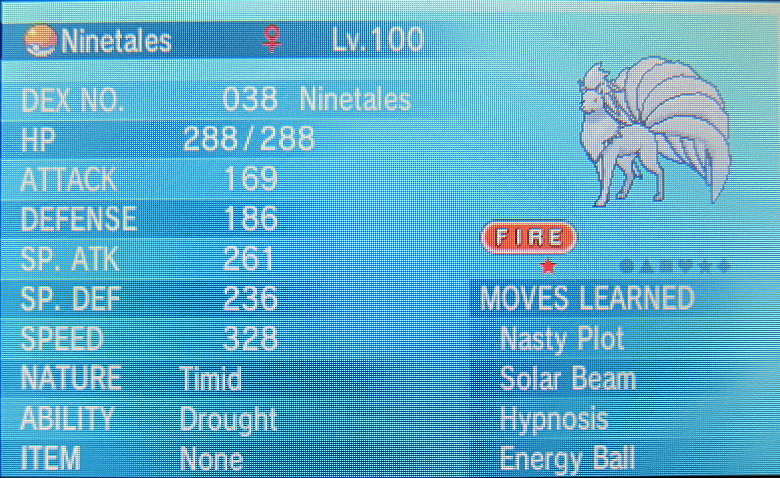 You can use this to easily breed 5V Pokémon with the Time Machine and Destiny Knot exploit. 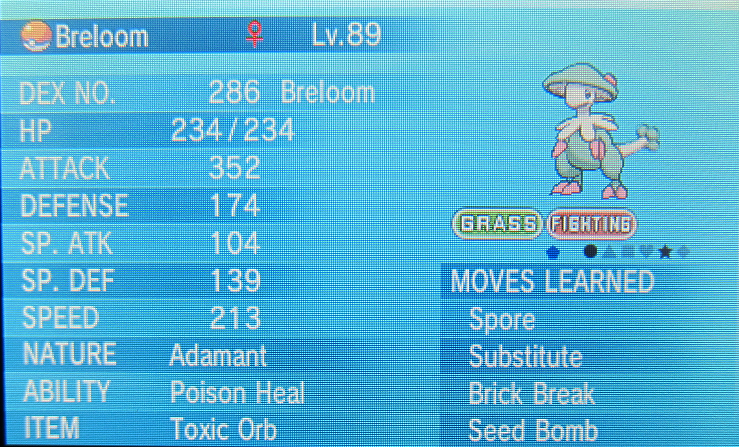 While frail, Poison Heal Breloom is still very dangerous when set up with Spore. 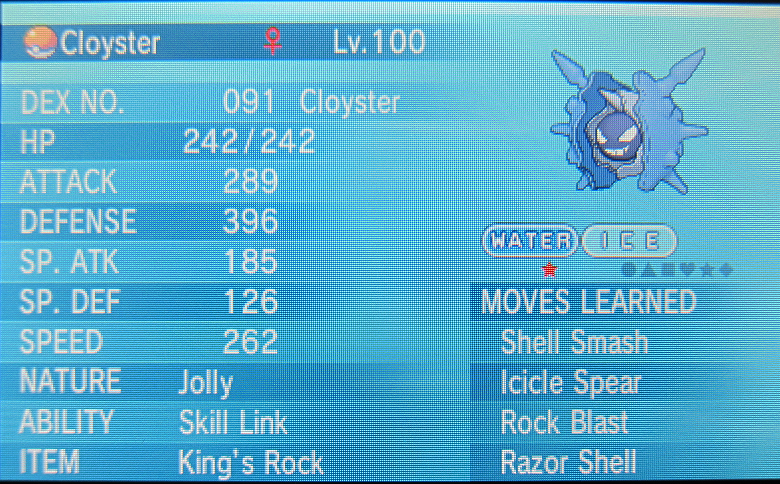 I don't know why I've never used Shell Smash Cloyster until now, as it is also very effective once set up. 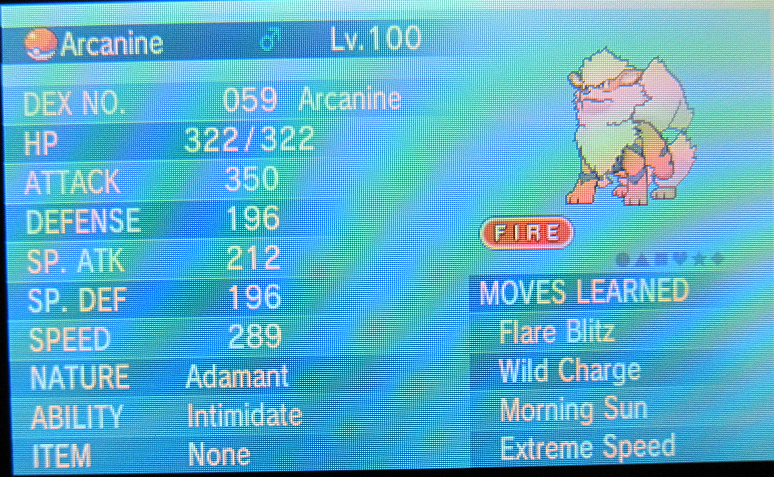 Arcanine does surprisingly well even with all the recoil. 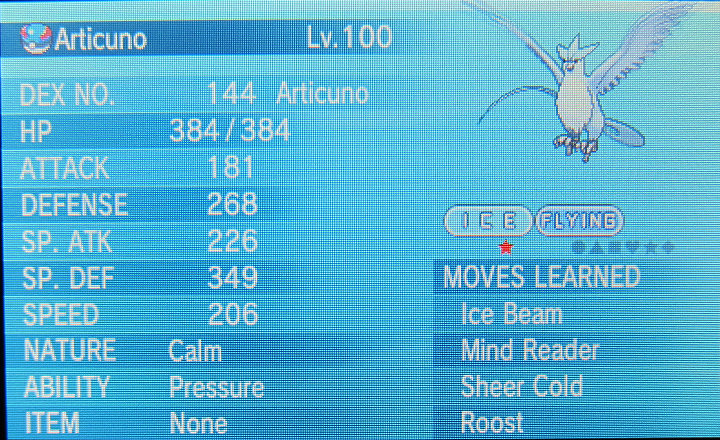 Sheer Cold Articuno still does the job so long as you don't run into a Rock type move. Evasion is your friend at the Battle Maison. 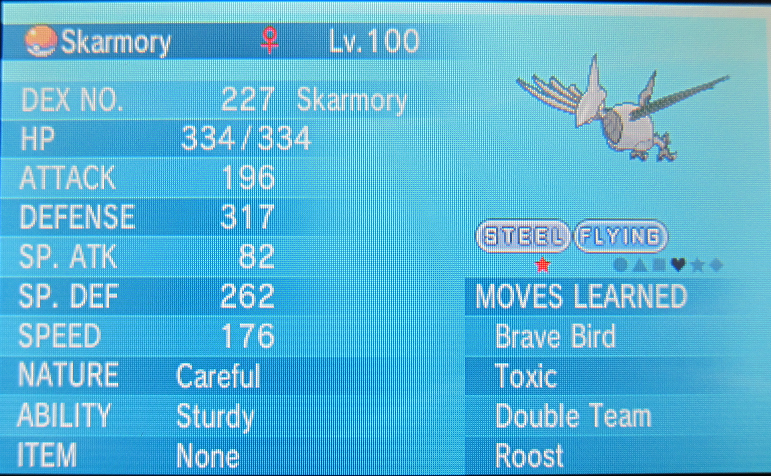 Skarmory seems to do better than Blissey. 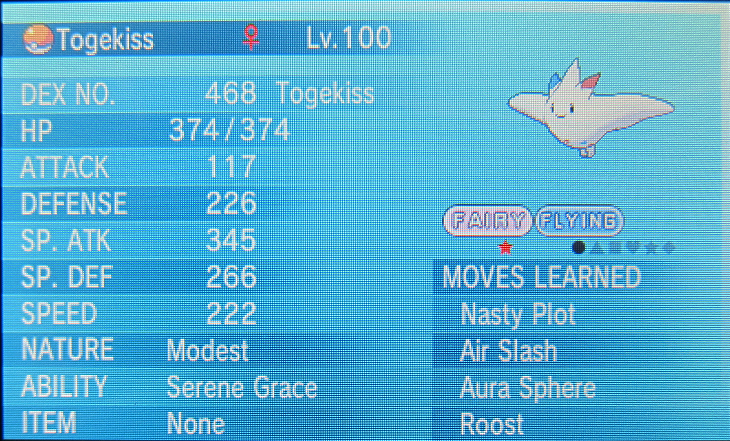 I prefer the Nasty Plot version of Togekiss. 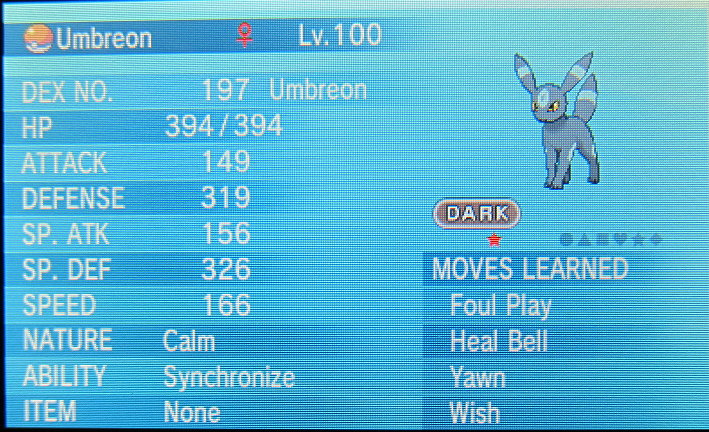 Umbreon still does well even without Curse.